Hiver et Café: [Summer Blogger Promo Tour] Melissa of The The Reader and The Chef! [Summer Blogger Promo Tour] Melissa of The The Reader and The Chef! Hellloooo! Today we're kicking off the Summer Blogger Promo Tour hosted by my wonderful friends, The Book Bratz! The first blogger on the tour for me is Melissa from The Reader and the Chef where she'll talk about her favourite novels based on mythology! Hi there! My name is Melissa and I blog at The Reader and the Chef. I'm thrilled to be here in Ri's lovely blog to share with you some of my favorite mythology novels. Mythology has got to be one of my favorite subjects in world history. The stories, the talks about Gods and Goddesses, of monsters, and how they had their say in how our world came to be fascinates me to no end. But what I really love the most is how authors take these myths and make them their own by adding some new twists into the already existing lore. The Goddess Test series is by far my favorite series when it comes to Greek mythology. I loved it so much because a) it has romance b) it's intriguing and c) it's about HADES, and Hades is my favorite God. He's also my favorite character in Hercules. 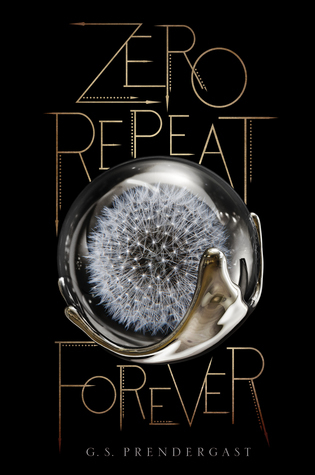 If you haven't read this series yet then WHAT ARE YOU WAITING FOR? It's a must! Henry/Hades is soooo swoon-worthy. He's my third favorite book boyfriend. Also, Aimée Carter knows how to play her characters well and she made me cry all the ugly cries. So yeah, read it. 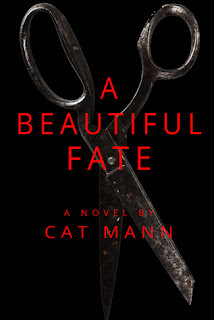 Another wonderful series with Greek mythology in it is The Beautiful Fate series by Cat Mann. It's focused on a girl who finds out, after her mother dies and she moves into a new town, that she is a descendant from Atropos - one of the three Moirae/Fate deities. Being a Fate is a dangerous thing since ultimately you have other people's lives on your hands, and this kind of takes a certain toll on the Fate. 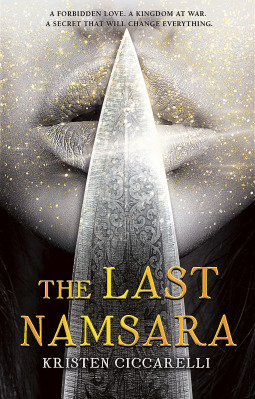 The girl, named Ava, is a kickass heroine and I'm sure many will/have enjoyed her piece in this series. Cat Mann weaved an excellent story and I loved how insanely twisted it is. Just you wait until you reach the ending of the first book. It's WOW. Become by Ali Cross was my first try at Norse mythology (though I didn't know it back then) and I loooved it. The main character, Desolation, is the devil's daughter. She hates evil, but she also fears goodness, so it all comes down to a battle between who she is and who she wants to be. I read the whole Desolation series back to back because it was so good and I enjoyed the whole fight between the Nordic deities and beings (Loki, Valkyries, etc.). I believe this was Ali Cross' debut series and boy, was it good! When I think about the Fae, the first thing that pops into my mind is fantasy & magic, not that they are actually mythological creatures. But they are, in fact. The fae come from the Celtic myths - Irish, Welsh & Scottish floklore about the fair folk, magic & green lands. 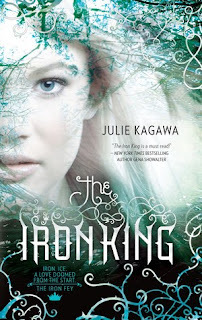 So when it comes to the fae, there's no other series I love more than The Iron Fey series by Julie Kagawa. Have you ever visited the Never Never? You should. You have to meet Grimalkin, Puck, Meghan, and Ash (my second favorite book boyfriend of all times). It's a wonderful series full of feels, humour and epic heart-breaking cliff-hangers. 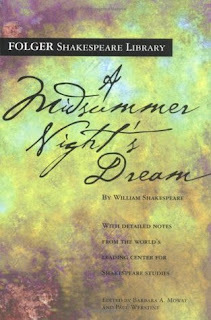 And now that we're into Celtic mythology, I can't bring myself to leave out A Midsummer Night's Dream by William Shakespeare. The real reason why I wanted to read this was because THE Puck from The Iron Fey series came from this little play and I couldn't miss out the opportunity to know more about him. It turned out to be a wonderful read and if you haven't read it yet, then you should seriously consider it. It's such a ridiculous fun play. Melissa is a 21 year old book blogger and reviewer, currently studying Foreign Trade and Customs in Mexico. Her favorite genres are fantasy, paranormal, contemporary, and basically all things young adult with a hint of romance. She also enjoys reading new adult books and classic literature from time to time. When she's not reading, she loves to sing out loud, eat sweets, stare at her collection of books and daydream about marrying one of her favorite book boyfriends. You can find her at her book blog The Reader and the Chef, and at Kate Tilton, Connecting Authors & Readers. I LOVE mythology! I will drop everything I am doing to read a book with mythology in it. I haven't heard of some of these so I will have to check them out. Great post Ri! I can't wait to see what else you have in store for us on the tour! I love the Iron Fey series! And yes! Ash is awesome! I've read only the first book of the Goddess Test. I don't know if I'll read the other books but I hope to do so one day. Bound by Duty Sale and Event!! !